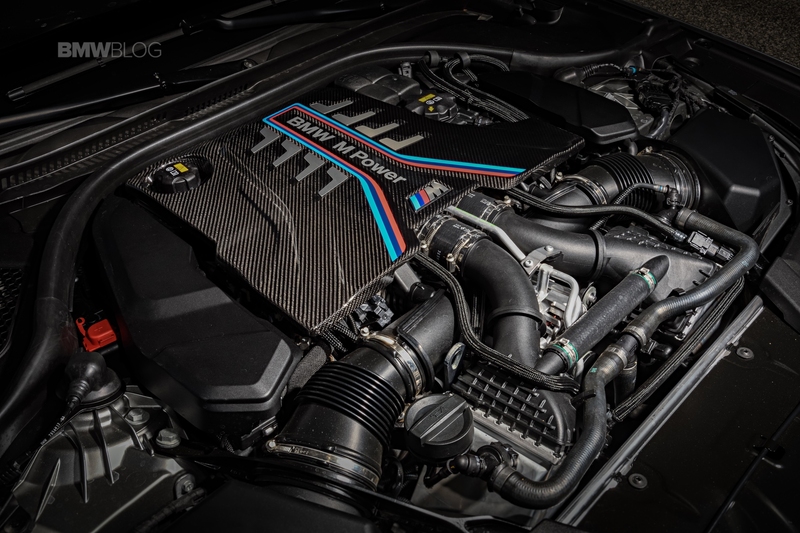 When the new F90 BMW M5 was first announced, fans were thrilled that it finally broke the 600 hp barrier, albeit only just, as it makes exactly 600 hp. However, due to its monstrous performance, fans were very curious as to whether or not it really made more power than BMW was letting on. In this new video from Evolve, we find out. First, some background on the BMW M5. According to BMW, it makes 600 hp and 553 lb-ft of torque from its 4.4 liter twin-turbocharged V8. Though, it’s capable of shattering 0-60 mph times, doing the sprint in 2.8 seconds (as tested by Car and Driver), making it the fastest gasoline-power, four-door car ever made, with only the 588 hp and 920 lb-ft Tesla Model S P100D being faster. So the M5 has to make more power than BMW claims right? Yes, it does. After hitting the dyno, the F90 BMW M5 makes 631 hp at around 5,800 rpm, though it does drop off a bit after that. While its peak torque isn’t much more, if at all, than the 553 lb-ft claimed by BMW, the dyno chart shows why the M5 is so explosive, all the time, in any gear. It makes peak torque from about 2,200 rpm all the way until about 5,800 rpm as well. So no matter where you realistically are in the rev range, the M5 is making peak torque and sending it to all four wheels. 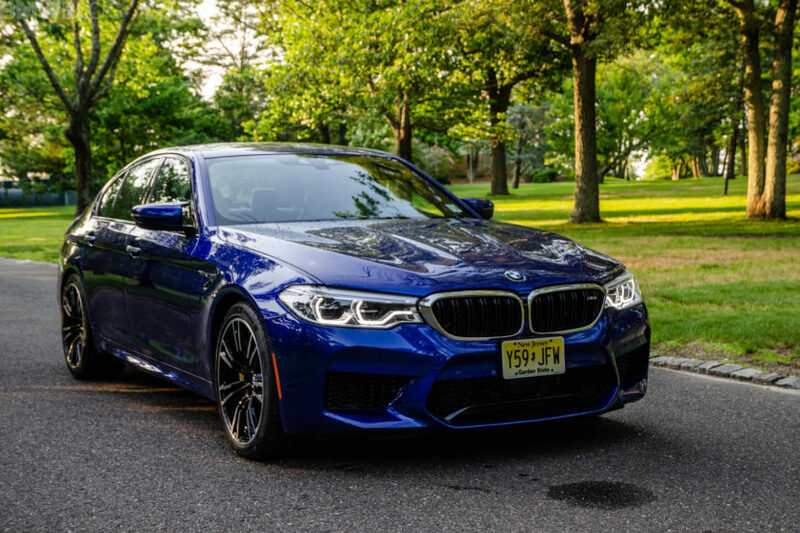 When comparing the F90 BMW M5 to the F10 M5, Evolve learned that the F90 doesn’t really make any more horsepower, with the F10 peaking at about 630 hp and in fact peaking higher in the rev range, making it a bit more linear. However, not only does the F10 M5 not make as much torque but its torque curve is nowhere near as flat or as brutally effective as the F90’s. Plus, it only sends power to two wheels. So the F90 BMW M5 isn’t much more powerful than its predecessor but it’s so much faster, and feels so much faster, thanks to a better, more efficient use of its power. Its torque curve not only peaks higher but stays far flatter for longer, allowing more of it to be used at any given time. And if you’ve driven the F90 M5, you’d know that it’s so brutally and violently fast that numbers mean nothing. It’s a monster.